02 Clean offers a range of cleaning services and we are based in the North East. 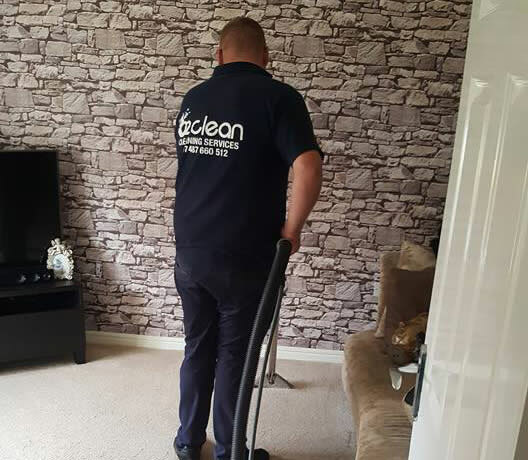 If you’re looking for deep carpet or furnishings cleaning, window cleaning or UPVC and gutter cleaning get in touch for a free no-obligation estimate. Deep Carpet Cleaning available from just £20. We also clean rugs and furniture. 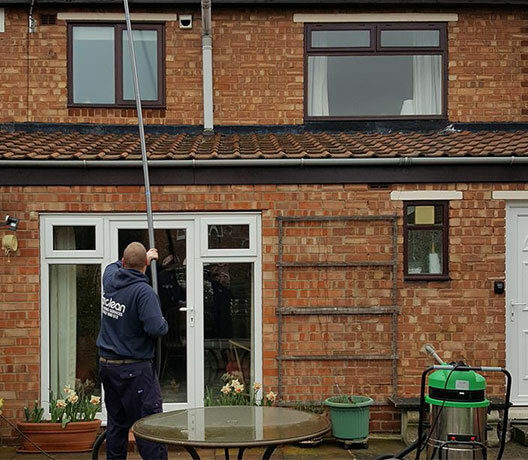 UPVC cleaning available from just £60 and gutter vac cleaning from £30. Window cleaning from just £10. 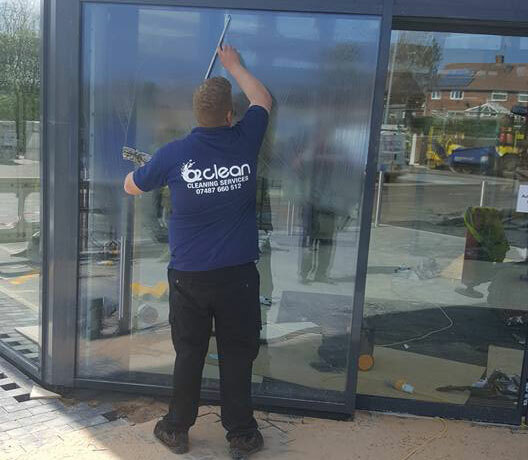 We also do commercial window cleaning. 02 Clean Sunderland offers a wide range of services and we offer a 100% happy guarantee. Get in touch for a free estimate. 02 Clean are cleaning services experts. Experienced and professional we take pride in all of our work. We have over 12 years of experience working with individuals and businesses around the North East, offering outstanding service and results. Our services are always improving, we are regularly updating our equipment to make sure we give our clients the best experience. We take pride in every job we carry out and aim to deliver outstanding results every time. Don’t just take our word for it. This is what some of our happy clients say about 02 Clean. Gutters and facias cleaned today. Excellent service, reasonably priced. They even showed me what they’d cleaned with the camera. Would highly recommend and will be using them again. Cheers!